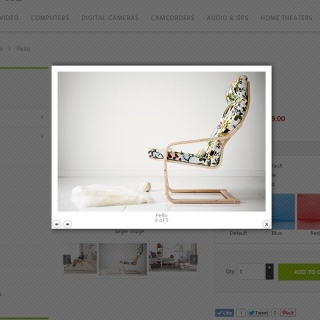 Includes Zen Cart Colorbox(Lightbox) module inside the package. 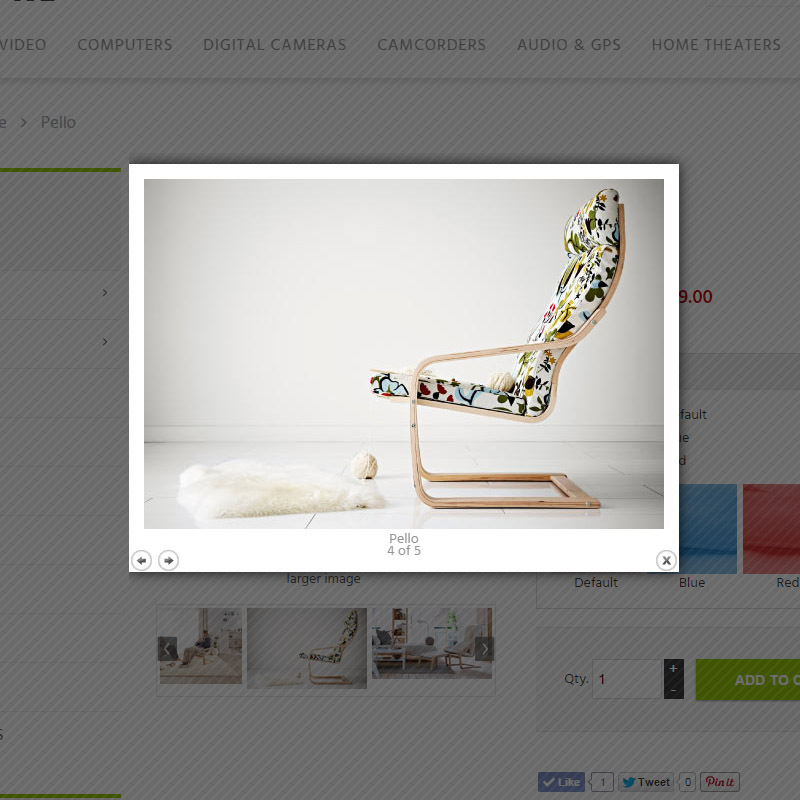 It allows to open all the product images of your Zen Cart in stylish popup window, NOT in a new browser window as it is in default Zen Cart. 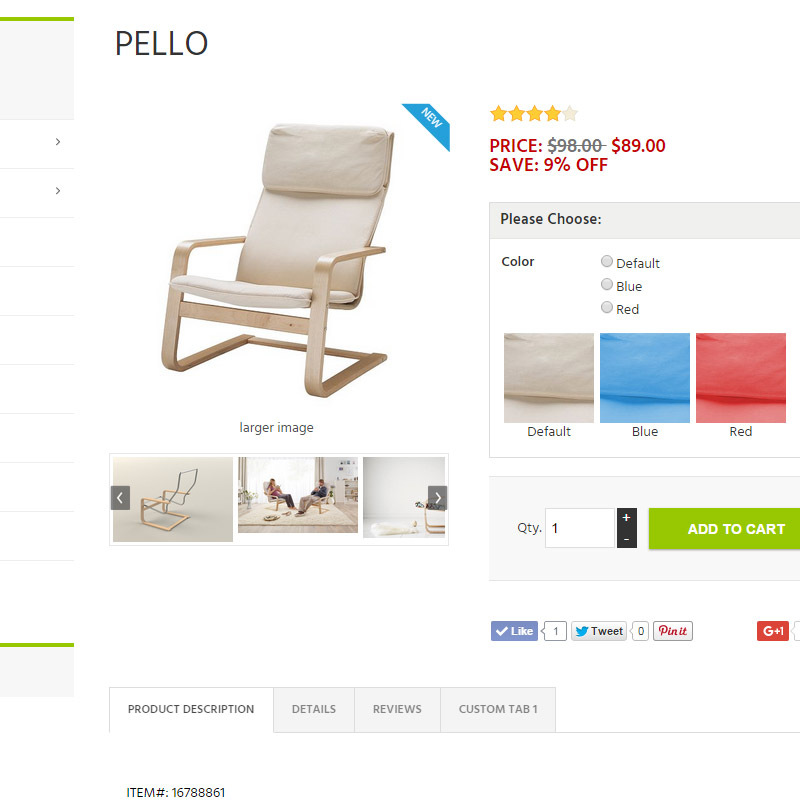 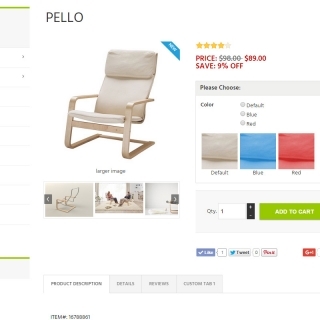 Find the "Pello" product in the search field.